Ask a lot of people around the Western world and they’ll tell you loud and long, just how much they dislike politicians, politics and the unhealthy direction the corporate state is moving in. The trouble is that most people feel powerless to change things, and even when there’s a chance to vote, it doesn’t seem to make a difference at all. 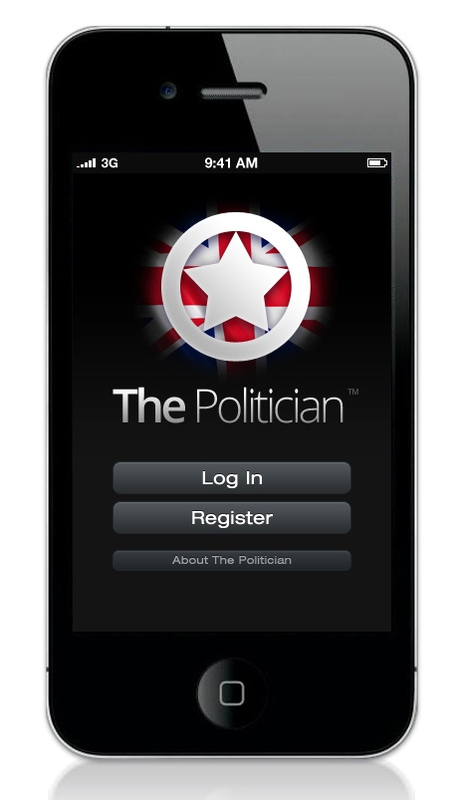 Well come June 2012 in the UK, this may be about to change, with the launch of the world’s first Rate A Politician app. 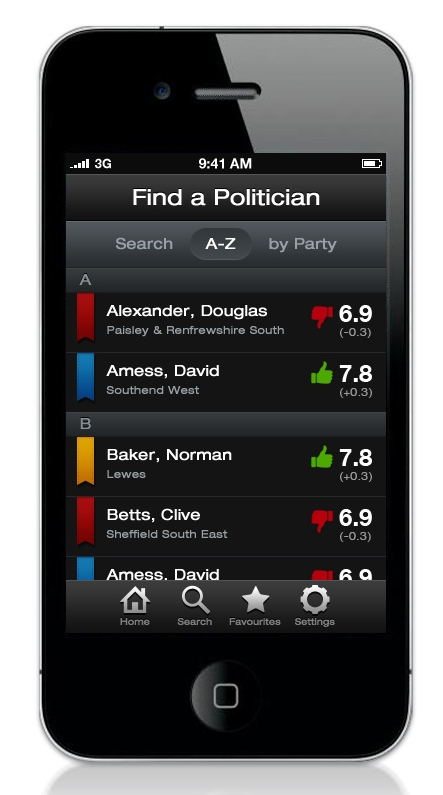 The Android and iPhone app will provide a *live* ranking for each of the 650 politicians in power, offer graphs, charts and a top and bottom of the charts so people can vote in real time to praise or damn their elected officials. The idea of delivering an instant measure of feedback for a politician in power is kind of revolutionary in some ways. Especially since the MPs will be able to respond via a comment to their ranking. We can see a lot of fascinating exchanges going on when a particular member of parliament votes to let another banker friend off the hook. What we’d really like to see though, is for them to be automatically fired, and a new election held, once their score plummets to a particular level. Now that would be democracy, peeps. Until that time, we’re going to have to be content with league tables published on the website, Facebook and Twitter integration and a cool interface to tie it all together. 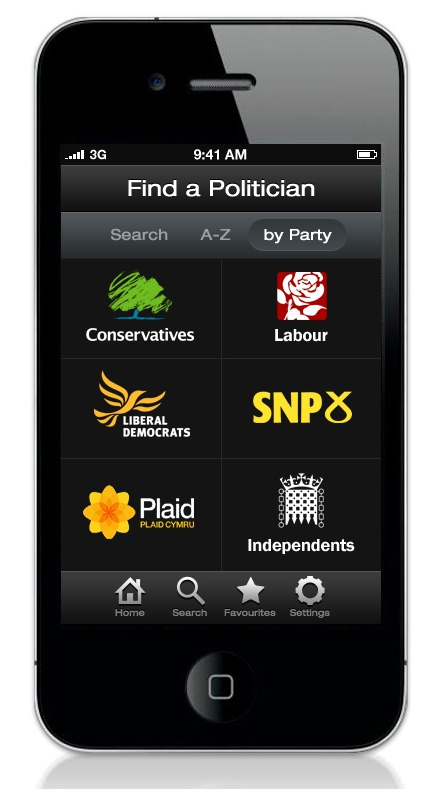 Let’s hope this app opens the door to more decisive public action in the future. Registration is now open for people to sign up for the service on the new launch site.